Santa Claus and Elves are coming to town!! 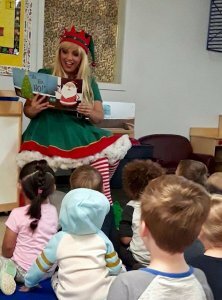 Twas the night before Christmas and children were giddy because Santa just arrived in their very own city!! 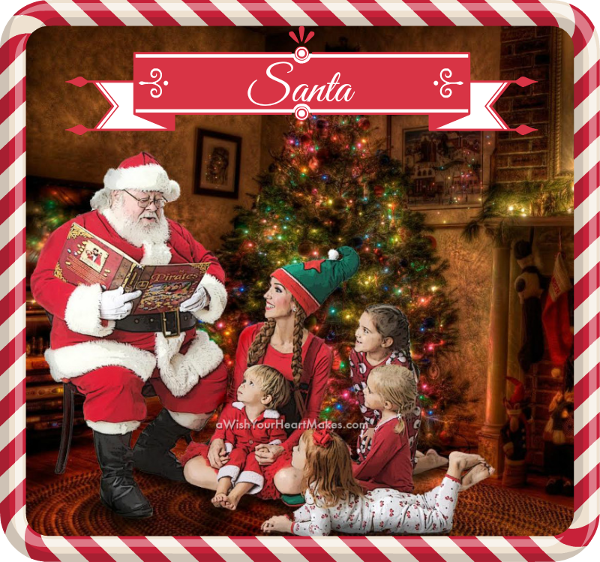 Book Santa or Elves today! Call Now!!! Shhhh! It will be a Christmas Miracle!!! Guess who is spending his holiday with AWYHM! 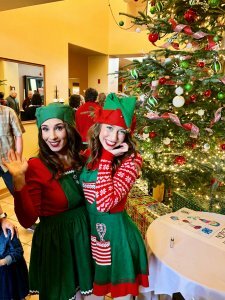 Invite Santa and his elves to add some holiday magic to your family or business event! Reading an amazing Christmas story. Passing out gifts. Provided by parents or host. Bringing candy canes or special Christmas bell. Accompanying Santa to an event, party or gathering. Face painting, providing a craft, etc. BOOK EARLY! Limited dates available!